I really like doing complicated nail designs. I've always enjoyed art and I love the challenge of trying to get really fine details on my nails, so I do something crazy every now and again. These are the latest super-detailed nails! This design came about after a discussion at nail school about my roadcone-orange nail polish. 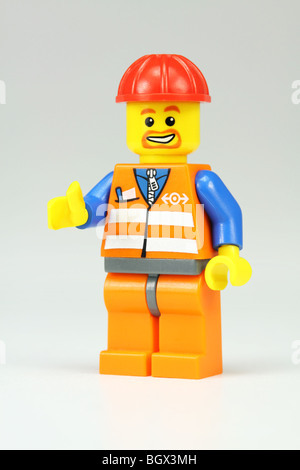 Roadcones led to roadworks, led to diggers, little men, and I eventually made them lego men! They tie in (kind of) with the new lego movie,which I am yet to see but looks pretty awesome. I filmed the process of doing these, so here you go. Please subscribe! Here's the right hand. It always shocks me a little when the nails I painted with my non-dominant hand turns out better! 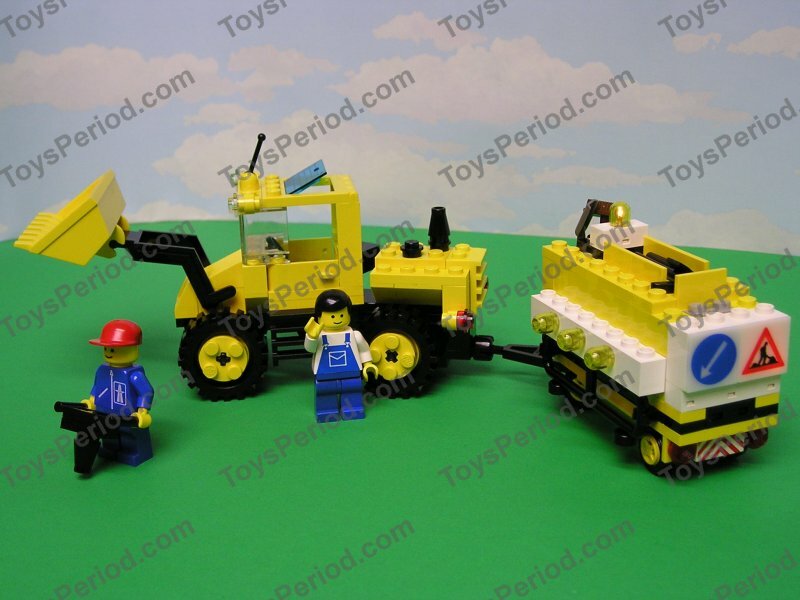 I really like this one - although I screwed up that machine he's driving; I removed the back window which means the driver wouldn't be able to see/control the digger half. How impractical. But they're lego nails. Practicality is moot. I used a bunch of pictures I found off the internet for inspiration, you can check them out here, here, here, here and here. OPI - Green-wich Village, A roll in the Hague, Suzi Loves Cowboys, You Don't Know Jacques! I mentioned a few other videos in this one; they are my Frozen nails which you can see here, my basic nail care video here, and the one about painting your nails professionally, here. Hope you like these nails, and the photos! I changed my light box background to a black one, let me know if you prefer it to white - I like the contrast, but don't think it'd suit all designs ☺. One last thing; there was no nail school diaries update this week as I only had half the classes I normally did; my teacher has been sick, unfortunately. I'll have a new update at the end of the week though! These are so cute! Love the detail to them. what can i say other than amazing? WOW! These are awesome!! I have always wanted to try something this intricate, but if I mess up I wouldn't want to redo them.